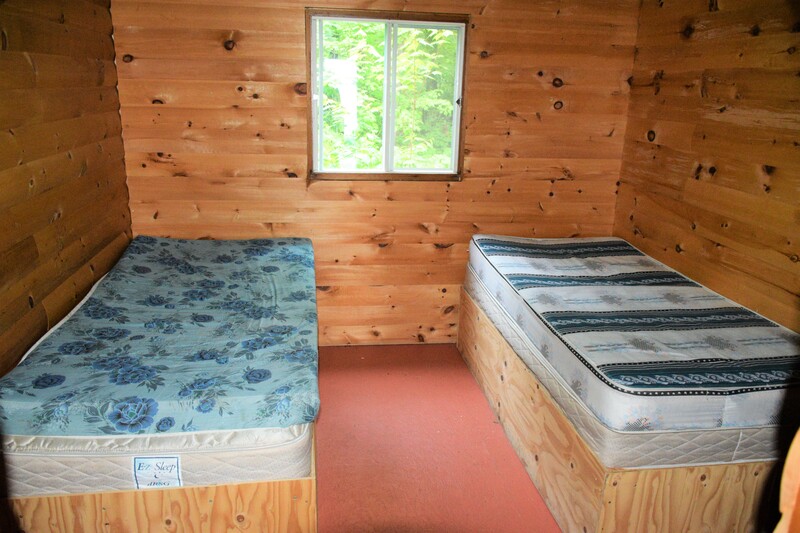 Layout: Two bedrooms each containing two single beds. Large living area and kitchen. Unique Feature: Fantastic wildlife viewing, sandy beach, incredible sunset views. 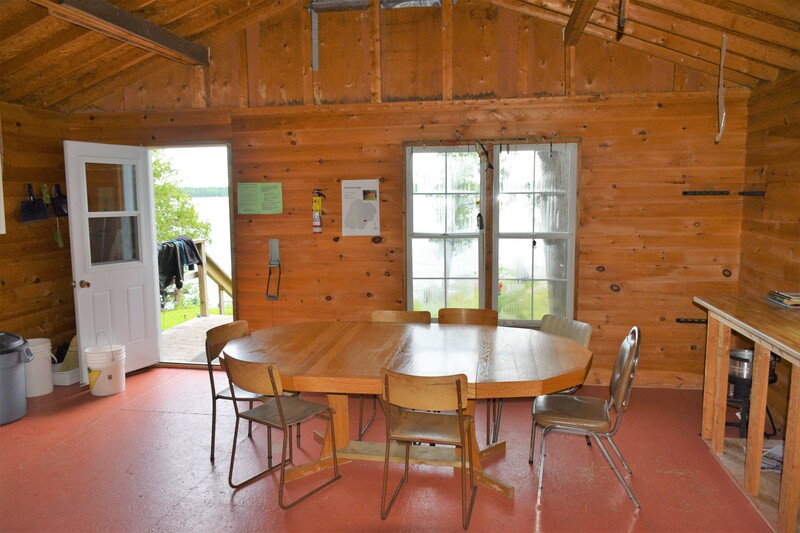 The camp at Sunshine Lake was originally built as a private getaway for our family and friends. 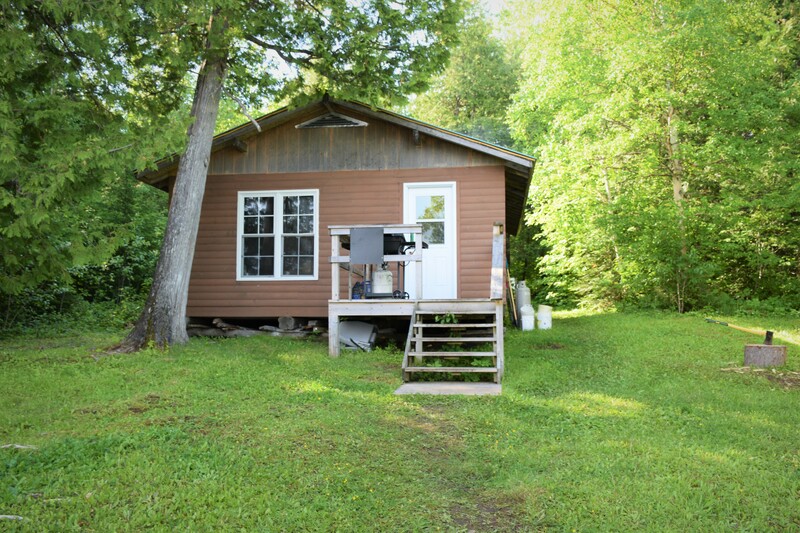 A long held secret, Sunshine Lake brims with walleye and pike, and as we can attest it’s the perfect getaway for small groups of anglers. 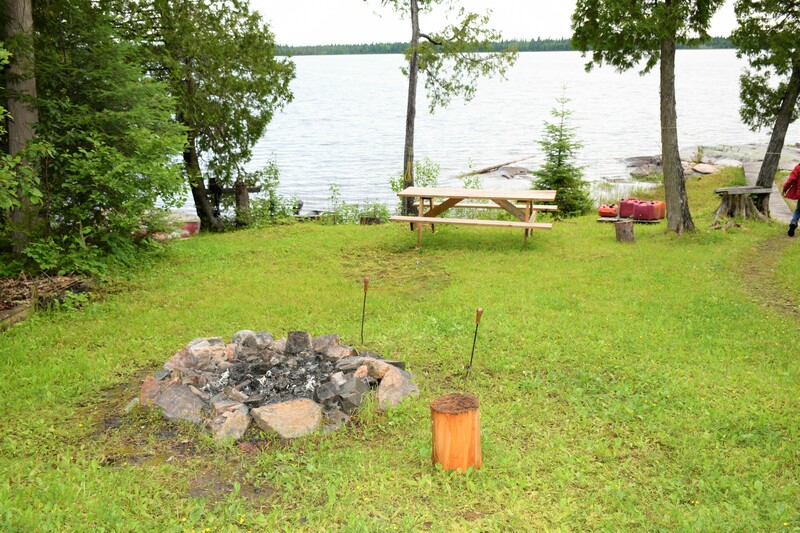 Although small in size, Sunshine Lake has almost every imaginable type of structure: deep basins in excess of 30’, weedy back bays, rocky points and humps and a beautiful beach. 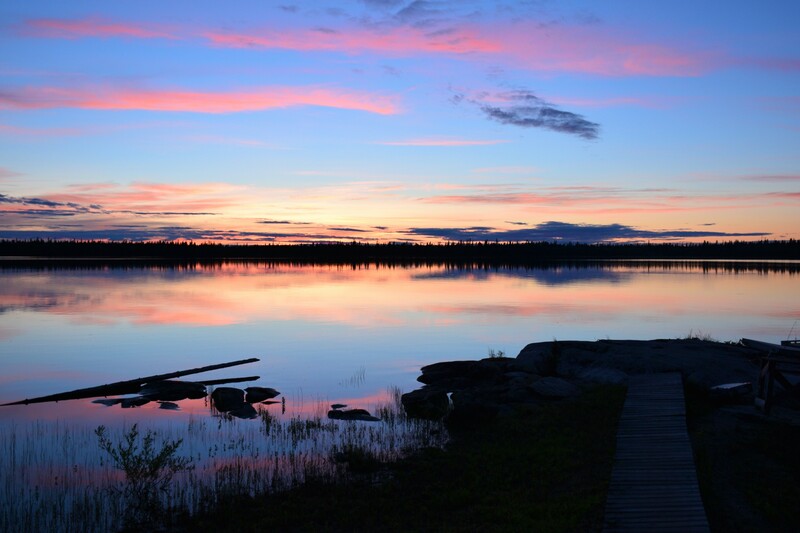 Sunshine lake is mostly known for its incredible population of walleye and they are seemingly everywhere on the lake. Whether you prefer to jig, troll crankbaits or drift with live bait rigs, everything works at Sunshine. The lake teems with pike as well, some surprisingly large. Every year pike in excess of 40” are caught in this lake so don’t be surprised when you if you hook into a trophy. They’re also easy to locate as both the south and west shorelines of the lake have well defined weedlines that draw pike like a magnet. Casting spinnerbaits along the deeper weed edges produces fish almost non-stop. Weed-less spoons like the Johnsons Silver Minnow are ideal for targeting the more weed choked shallows where the lunkers often lurk. 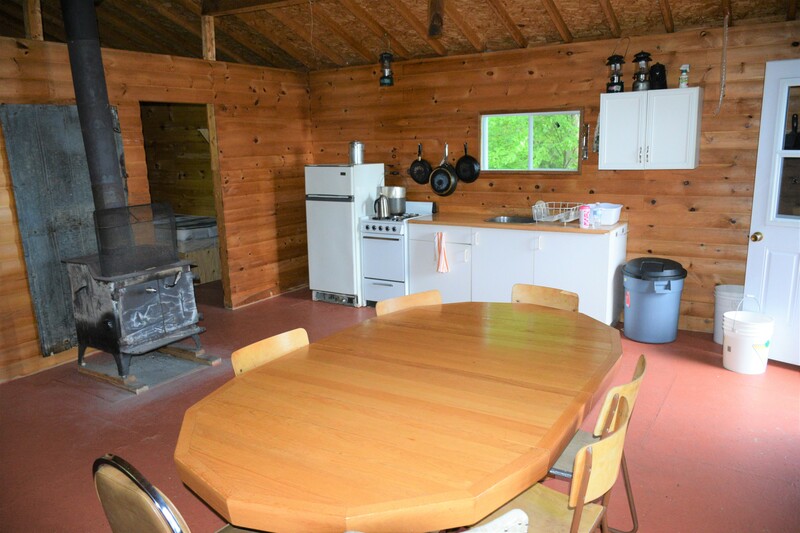 The cabin is a small two bedroom affair complete with propane fridge, stove and lighting, woodstove, bunks with comfortable mattresses and a barbecue. Set back from the lake in a clearing the cabin faces almost directly west and offers guests a magnificent view of sunsets. The dock at Sunshine is lashed to a large rockpile in front of the camp and lies adjacent to some of the deepest water in the lake. What this means in angling terms is the dock itself is a prime fishing spot, and many of our guests have taken advantage of this. 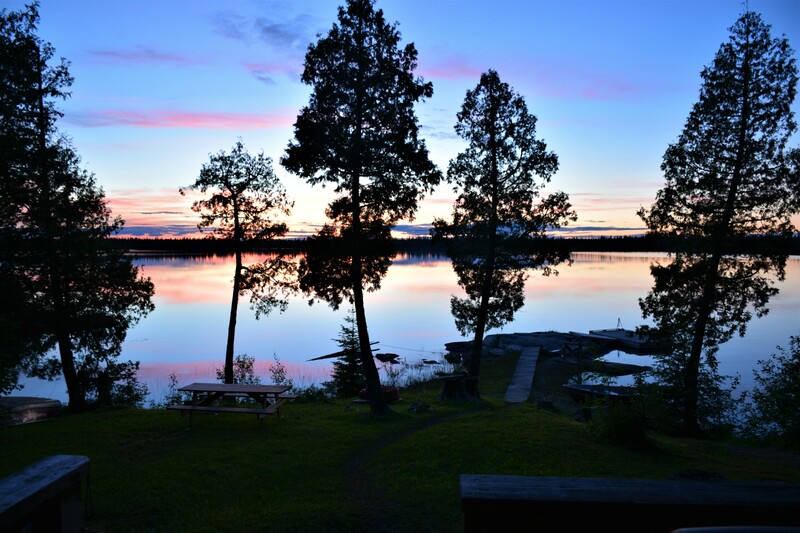 It’s one of the reasons why Sunshine Lake is so popular with fathers and sons as well as couples. It truly is a special place, come and find out for yourself why!